I think we all can agree that Chucks are a necessity. 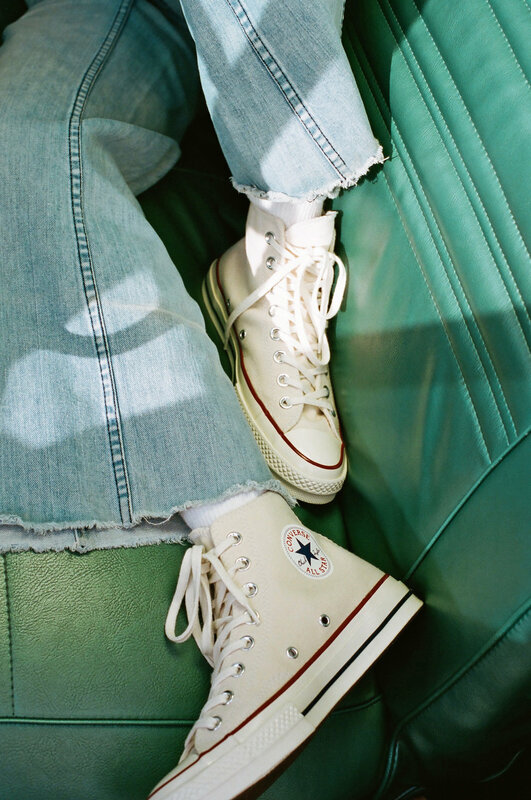 Many of us grew up wearing the storied sneaker and now, Converse is connecting with a few of our favorite youngin's to usher in a new generation of Chuck lovers. Last week, Converse launched the Forever Chuck Social Lookbook Series, a campaign that pays homage to the past, present, and future of the Chuck Taylor. The digital and social media ad campiagn highlights the enduring youth of the Chuck Taylor with a few rising stars who embody Converse's daring spirit. Curated by award-winning filmmaker Karim Huu Do, the campaign features Stranger Things star Millie Bobby Brown, 16-year-old actress Yara Shahidi, 18-year-old model, student, anti-bullying activist Salem Mitchell and more. 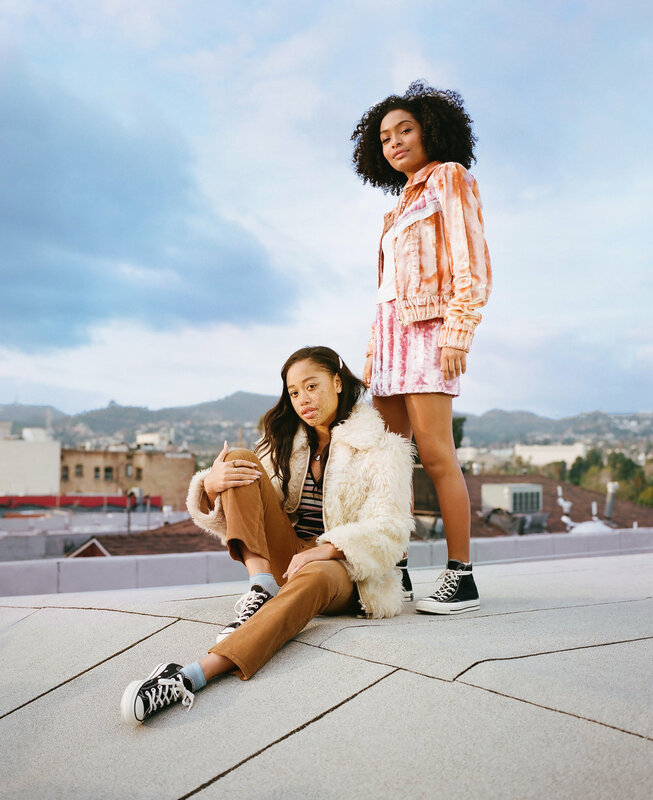 Captured gallivanting about the L.A. cityscape, Yara and Salem rock cream and black high tops and low tops while decked out in vintage-inspired clothing, from classic cropped corduroys to flared, wide-leg denim. Check out the full spread above and the video snippet below.